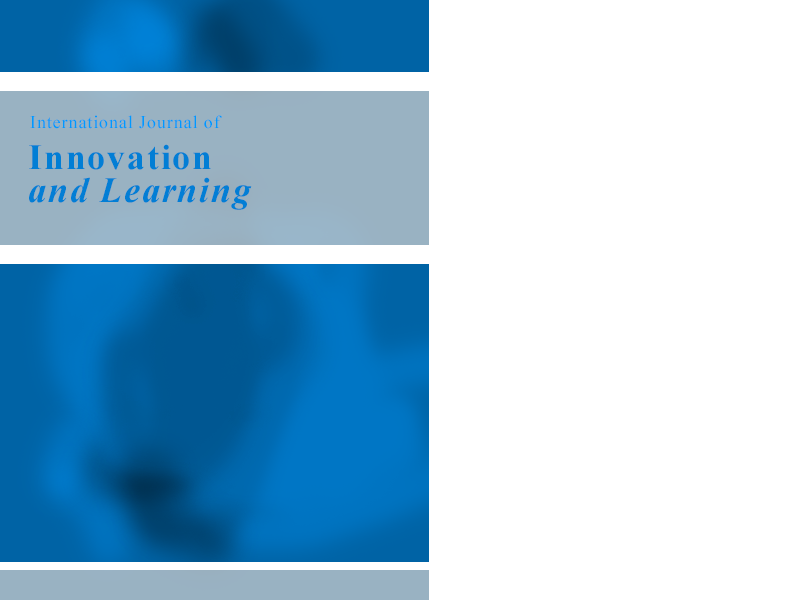 Technology has become an integral part in virtually all aspects of education, broadly covering curriculum planning, content development and delivery, communication among learners, instructors and institution, assessment and programme evaluation. 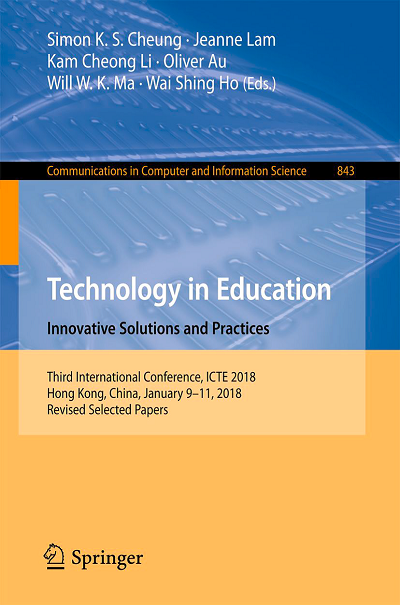 The International Conference on Technology in Education (ICTE 2019) aims to serve as a platform for relevant academic exchanges across higher education institutions, focusing especially on sharing of good practices and results from studies. We sincerely welcome administrators, teaching staff, researchers and persons involved in higher education to participate in this event. ICTE 2019 is organized by International Hybrid Learning Society and co-organized by South China Normal University and University of Sunderland. Other relevant topics would be considered. The ICTE 2019 will be attended by academics, professional experts and practitioners and receive notable contributions from them. As a recognition of the outstanding contributions, the Programme Committee is pleased to announce that “Excellent Paper Awards” will be established and results will be announced at the Closing Ceremony.